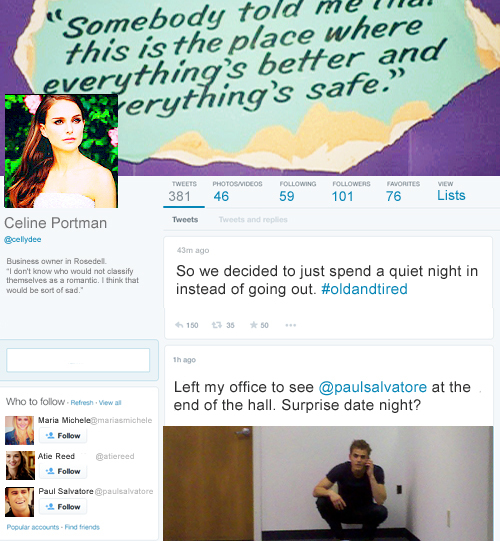 Celine Portman's twitter!. I'm slowly but surely going to make one for everyone! <3. Wallpaper and background images in the Leyton Family<3 club tagged: photo adf a dustland fairytale celine portman adf twitters.